After 10 years, I finally returned to my favorite country, Italy! Back in 2008, I studied abroad in Milan for a year and traveled all over the country and fell in love with the country. For our 5th wedding anniversary this year, we decided to go to back and experience it together for the first time. We started out in Rome and, since our first day was our actual anniversary, we planned ahead to take a cooking class. 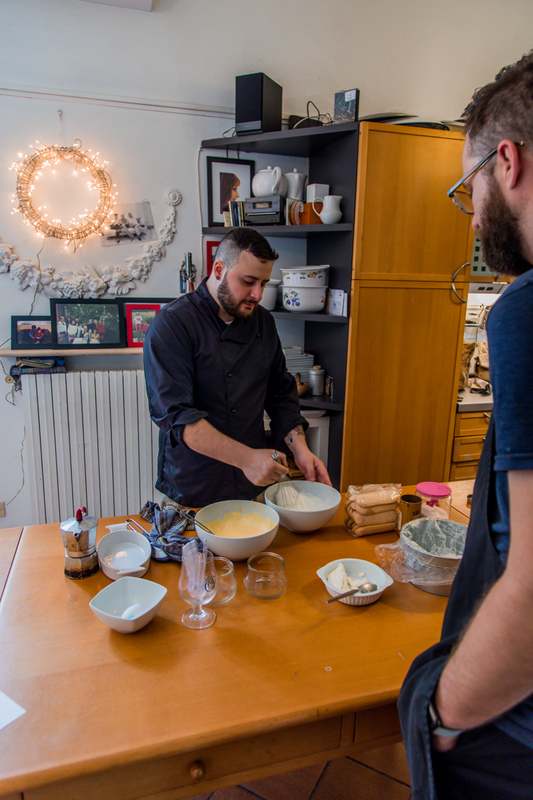 I found a class with an authentic Roman chef through Airbnb Experiences and I’m so glad we booked it. 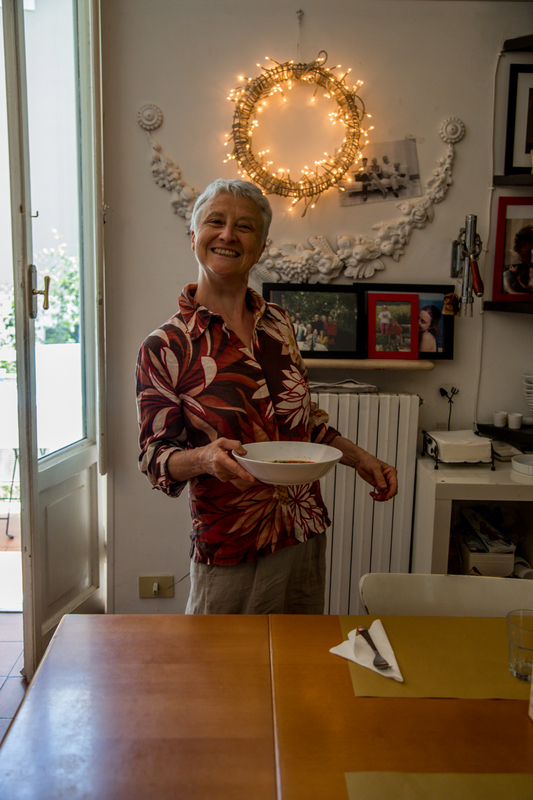 Chef Pietro and his adorable mother welcomed us into their home where we felt like old friends that were visiting from out of town. They live in the suburbs of Rome so we felt like we had a true local experience. Pietro took us to their local produce market where we shopped for ingredients and got to try fresh fruits, cheese, prosciutto and wine. 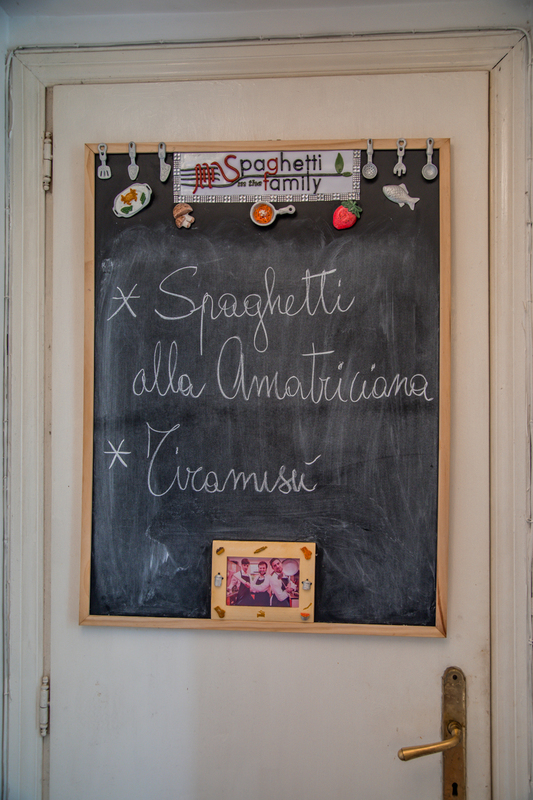 Afterwards, we returned to the house where we made tiramisu and pasta bucatini all’Amatriciana (a spicy pasta infused with flavors from pork cheek). Then we sat down at the dining table and enjoyed our hard work with a glass of locally produced white wine that Chris helped to pick out at the market. This was our first time doing an Airbnb experience and I must say, I was thoroughly impressed. The communication was super easy and the class description was exactly as described. Our experience went above our expectations and we were both so happy that this is how we started off our trip.